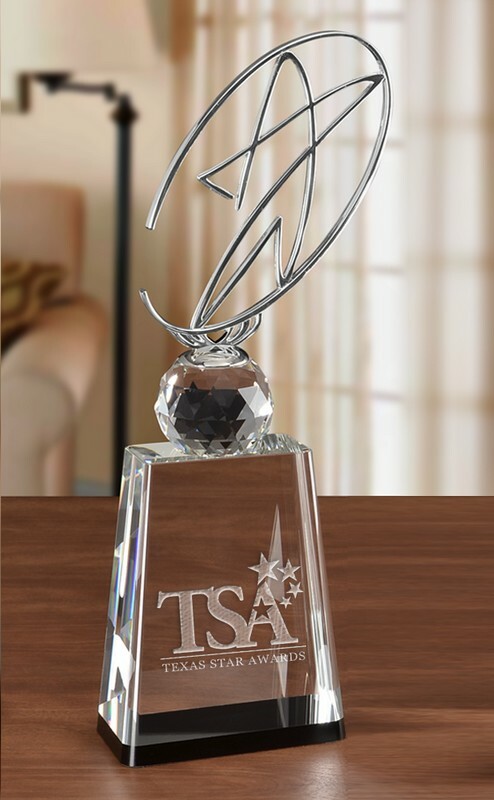 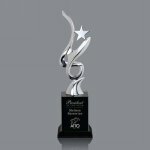 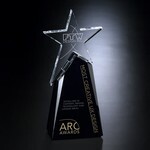 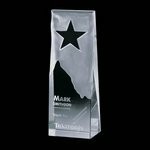 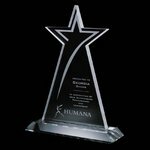 Custom Awards | Cast Awards | Awards and Trophies | Recognition Awards | Strickland Award - Rosewood/Chrome 9 in. 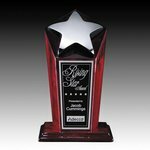 Strickland Star Award Piano Finish Rosewood with Chrome Star 9 in. 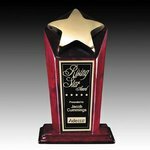 Strickland Star Award Piano Finish Rosewood with Gold Star 9 in. 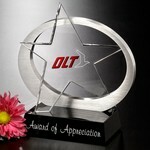 Lewiston Star Award - Starfire/Aluminum 6 in. 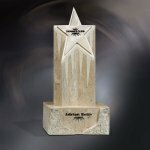 Lewiston Star Award - Starfire/Aluminum 8 in. 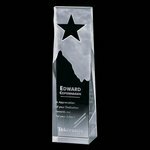 Keynes Star Award - Black/Gold 10in. 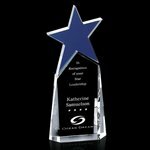 Keynes Star Award - Black/Silver 10in. 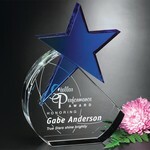 Eglinton Star Award - Optical/Chrome 6.25 in. 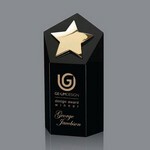 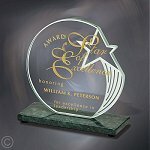 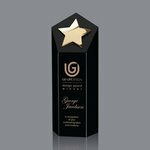 Eglinton Star Award - Optical/Chrome 8.25 in. 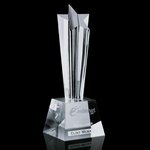 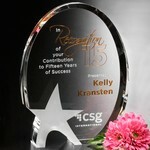 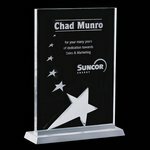 Eglinton Star Award - Optical/Chrome 10 in. 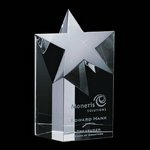 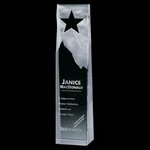 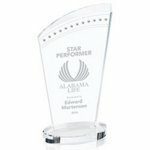 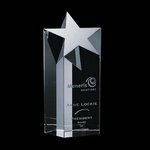 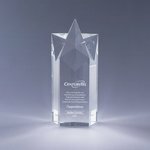 Creemore Star Award - Optical/Chrome 6 in. 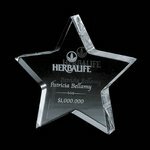 Berkeley Star Tower - Optical 5 in. 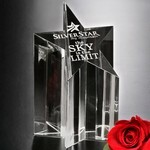 Berkeley Star Tower - Optical 6 in. 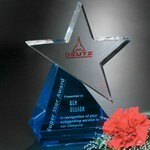 Berkeley Star Tower - Optical 7 in. 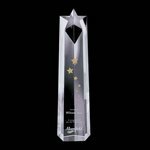 Ellesmere Star Obelisk - Optical 10 in. 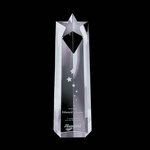 Ellesmere Star Obelisk - Optical 12 in. 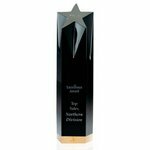 Ellesmere Star Obelisk - Optical 14 in. 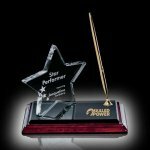 Silverton Star - Optical 7 in. 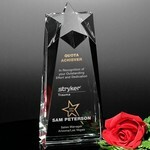 Silverton Star Award- Optical 9 in. 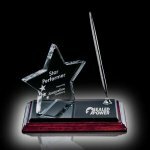 Silverton Star - Optical 11 in. Lorita Star Award - Gold/Black 12?in. 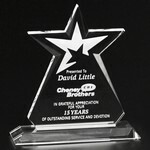 Lorita Star Award - Silver/Black 12?in. 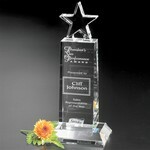 Millington Star Award - Optical 8 in. 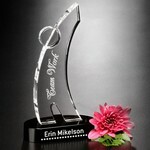 Millington Star Award - Optical 9 in. 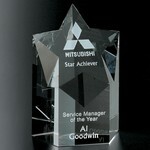 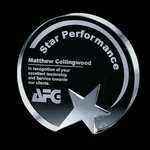 Millington Star Award - Optical 10 in. 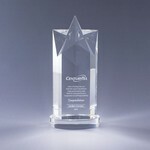 Crestwood Star Award - Optical 9 in. 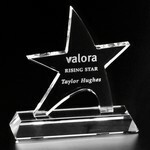 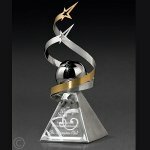 Falcon Shooting Star Award - Optical 8 in. 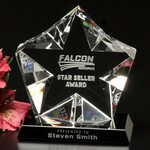 Falcon Star Award - Optical/Black 8 in. 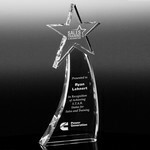 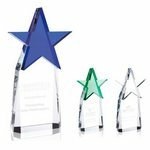 Falcon Star Award - Optical/Blue 8 in. 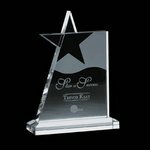 Stapleton Star Award - Optical 8 in. 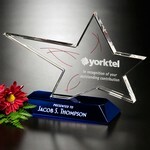 Stapleton Star Award - Optical 10 in. Stapleton Star Award - Optical 12 in. 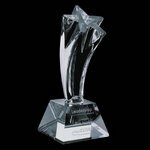 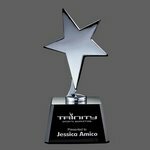 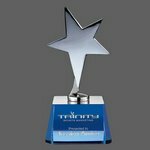 Tremont Star Award - Optical/Black 12in. Kango Star Award - Black/Chrome 10?in. 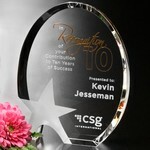 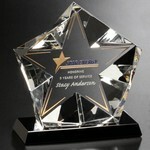 Vernon Star Award- Optical Crystal 9 in. 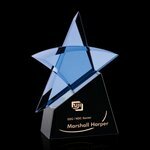 Vernon Star - Optical/Blue 9 in. 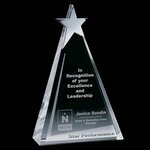 Vernon Star Award- Optical/Green 9 in. 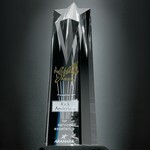 Summerhill Award - Optical/Chrome 8 in. 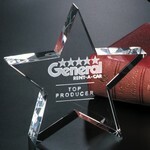 Standing Star - Optical 4.5 in. 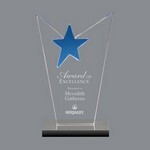 Benita Star Award - Blue/Black 7 in. 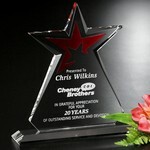 McKinley Star Award - Clear Optical Crystal with Blue Star 8?in. 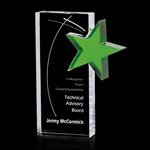 McKinley Star Award - Clear Optical Crystal with Blue Star 10?in. 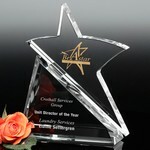 Chippendale Star Award - Optical Crystal Star on Optical Base 6 in. 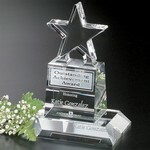 Chippendale Star Award - Optical Crystal Star on Optical Base 8 in. 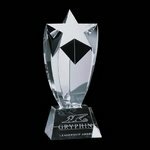 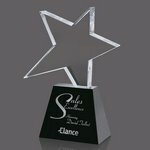 Chippendale Star Award - Optical Crystal Star on Optical Base 10 in. 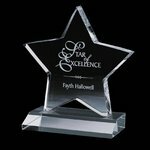 Fanshaw Star Award - Optical Cystal with Chrome Star 6 in. Fanshaw Star Award - Optical Cystal with Chrome Star 8 in. 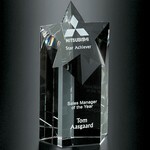 Fanshaw Star Award - Optical Cystal with Chrome Star 10 in. 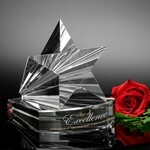 Abbotsford Star Optical Crystal Award 8 in. 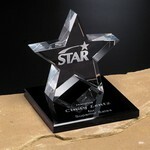 Dunbarton Star Optical Crystal Award10 in. 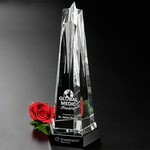 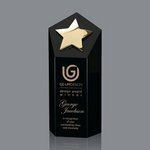 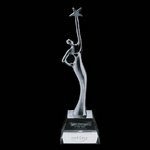 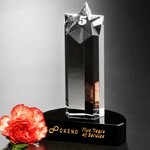 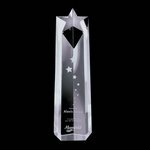 Star Goddess Optical Crystal Award 11 in. 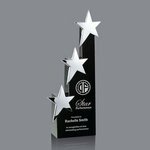 Sabatini Star Award - Optical/Green 7 in. 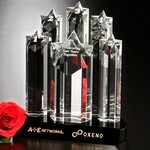 Meteor Star Trophy 10-1/2 in. 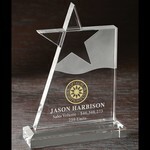 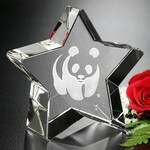 Royal Hand Etched Star Award 7-1/2 in. 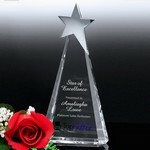 Royal Star Award 8-3/4 in. 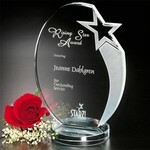 Royal Hand Etched Star Award 9-1/2 in. 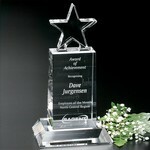 Mega Star Optical Crystal Award 5 in. 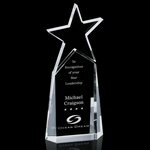 Mega Star Optical Crystal Award 6 in. 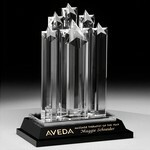 Mega Star Award 8 in. 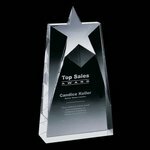 Champion Pedestal Star 6 in. 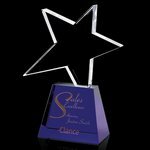 Champion Pedestal Star 8 in. 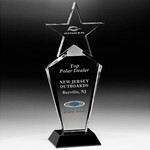 Champion Pedestal Star 10-1/2 in. 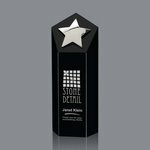 Tapered Star Award 4 in. 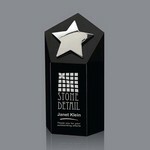 Tapered Star Award on Base 4 in. 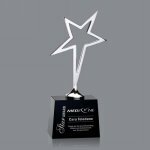 Tapered Star Award 5 in. 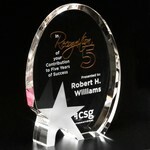 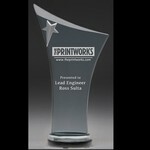 Tapered Star Award on Base 5 in. 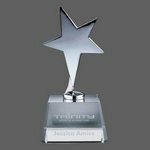 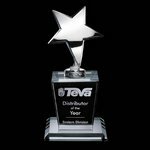 Tapered Star Award 6 in. 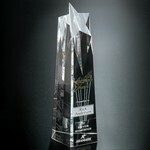 Polaris Star Tower Trophy 10 in. 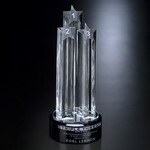 Polaris Star Tower Trophy 12 in. 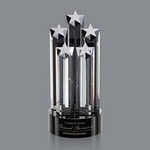 Polaris Star Tower Trophy 14 in. 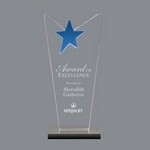 Cerulean Star Award 7-1/2 in. 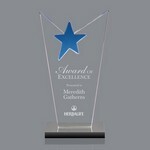 Cerulean Star Award 8-1/2 in. 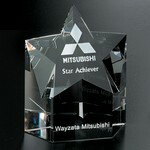 Azure Star Award 6-1/2 in. Azure Star Award 8 in. 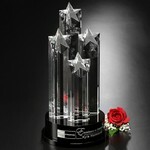 Azure Star Trophy 9-1/2 in. 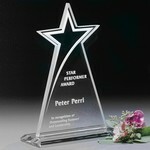 Penta Star Optical Crystal Award 4-1/2 in. 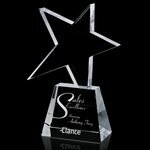 Optical Crystal Penta Star Black Glass Base 6-1/2 in. 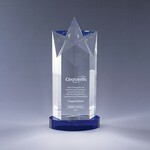 Constellation Optical Crystal Star Award 14 in. 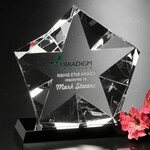 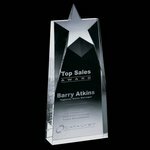 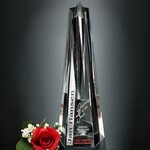 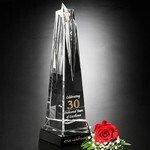 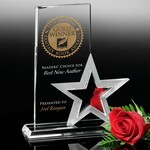 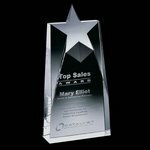 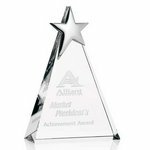 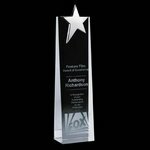 Starburst Optical Crystal Award 12 in.